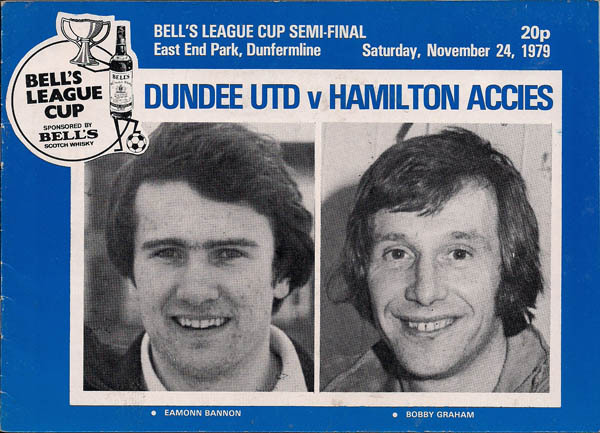 Murray started his career at Dundee in 1964, spending six years at Dens Park, where he collected runners-up medals in both domestic cup competitions. In 1970 he became Aberdeen's record signing in a £50,000 deal and within a year gained his only international cap for Scotland against Belgium. 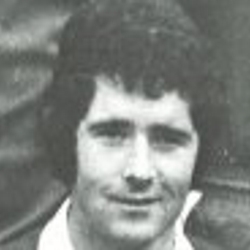 After a contractual dispute at Pittodrie, he signed for Celtic in May 1973 for £55,000 and won all three domestic competitions during his two years at Celtic Park - scoring the second goal for Celtic in the 1974 Scottish Cup final against United. In 1976 an ongoing toe injury forced Steve to retire aged 32, and he would later join United as a scout. Acupuncture treatment on his foot revived his playing career briefly, firstly in the reserves, and then he made a surprise debut as a substitute in the League Cup semi final against Hamilton Academical in November 1979. He also played as a substitute in the goalless League Cup final against Aberdeen at Hampden, with United going on to win the replay at Dens Park and collect their first ever major honour. It was a short-lived return though, and by March 1980 he was out of the game again when the injury recurred. Steve later had three short spells in management, firstly at Forfar Athletic in 1980 and at Montrose in 1982. In the summer of 1989 he returned to United as Assistant Manager but, following a reported difference of opinion with the Manager, he left soon after. Steve was born on this date in Dumbarton.